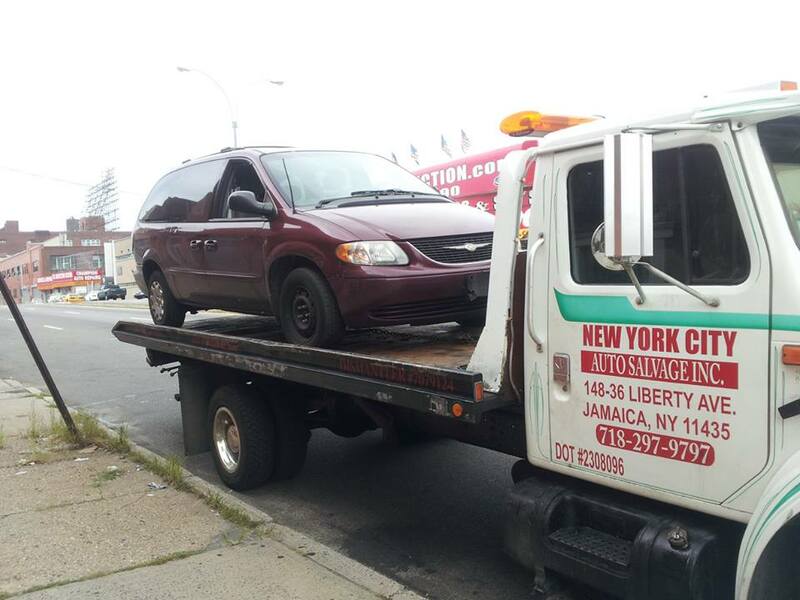 Junk My Car Queens – NYC Auto Salvage | We Pay You What Your Junk Car Is Worth!! 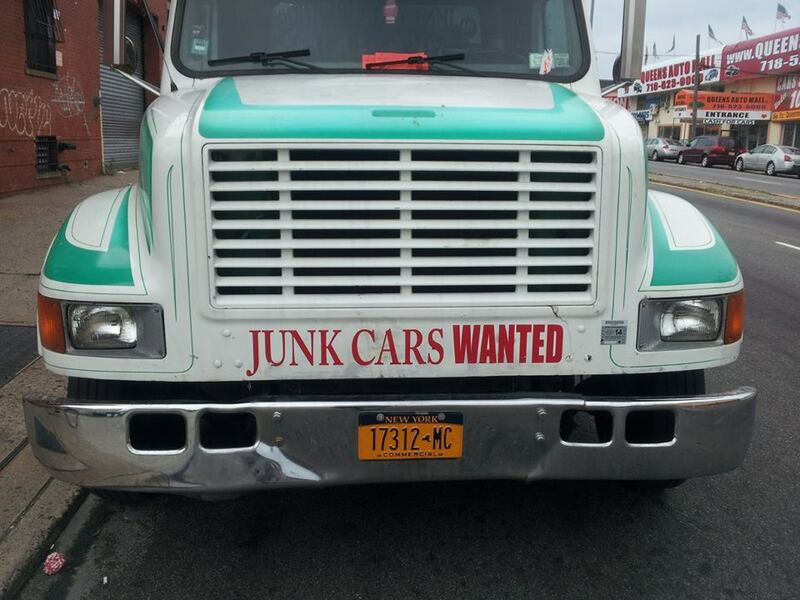 How is your Junk Your Car in Queens Recycled? Having pets especially dogs is a rewarding feeling. Many say that human can break your heart but dogs can break your seats, but not your heart. What if there will come a time that you need to bring your pet and give it a ride in your car? That your travel buddy has four legs instead of two. What are the things that you need to keep in mind? Listed below are some of the things you needed to check and pay attention with so you won’t be embarrassed to give human a ride afterwards. If your dog is shedding, brush or comb your pup before leaving the house to keep excess hair out of your vehicle. To protect the car seats, you can take your dog to a pet groomer to trim the nails so it will lessen the chance to scratch the car leather seat. You can also use seat covers to protect the outside of your seat. Owning multiple cars? If yes, then use only one car if you are traveling with your canine buddy. You will save yourself from the tremendous cleaning and pay attention to just one car. You can use a crate, seat-belt harness or just keep your dog in the back area of your vehicle, containing your pup in a smaller area means less mess and hair to clean later. Leather is a big no, no when you have a pet whose toenails are similar to a witch! They will scratch and destroy it even before you know it. You can use a blanket or an old sheet to cover up. In that way, you only not protect your seats but also you can easily collect the hair or furs with you. Lightweight t-shirt is your saviour here if your pup is a heavy shredder. Let them wear one. Tie the loose part in their belly to secure it. Yes, I know you are thinking that it cannot contain all the hair but it is way better than none, right? Bring with you the following in case you needed them: paper towels or tissue, wipes, dog brush, plastic bags, tweezers or anything you can use to remove ticks, a spare small bottle with soap and water for the ticks, and of course, dog treats (for reward). Oh, don’t forget to bring a bottle of water for rinsing.Just like you have a human baby with you? I know right! Once your pet leaves the car, it is advisable to clean as prompt as possible. Shake off the extra blanket on your seats outside of your car to remove the initial hair. Also, rinse your dog’s feet or wipe the excess dirt before letting them enter your car again to minimize the dust and dirt. Yes! You can take your furbaby for a joy ride and adventures without your vehicle becoming a stinky, muddy furmobile. With a little planning plus equipped with your cleaning kit, you’ll always be ready for the worst. Then, by taking just a few minutes to clean your car when you return home, your vehicle can still be a pristine, sweet-smelling ride for your next journey out on the town. Buying a Second-hand car? Here’s what to Look for. 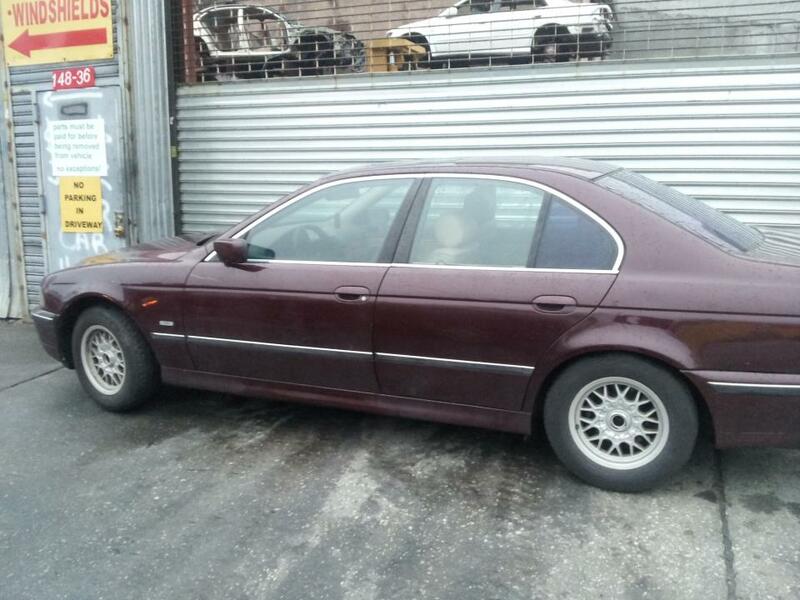 I want to buy a used decent car but I don’t know where to start. When you are looking consider this following tips, hope this help you drive yourself an enjoyable car. 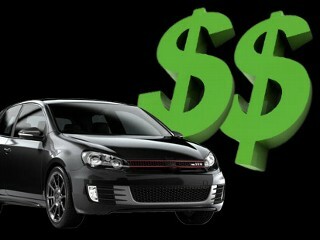 First, research the car you are looking for, you don’t want to waste your cash for nothing. Research the car, the pros and cons of having this kind car, and the availability of the parts for maintenance. If it is possible to know its history, then do so. A car within your reach. Look for a car that is in your budget, there will always be a car for you that fits in your budget that will be very useful to you. Don’t forget to ask for discounts. 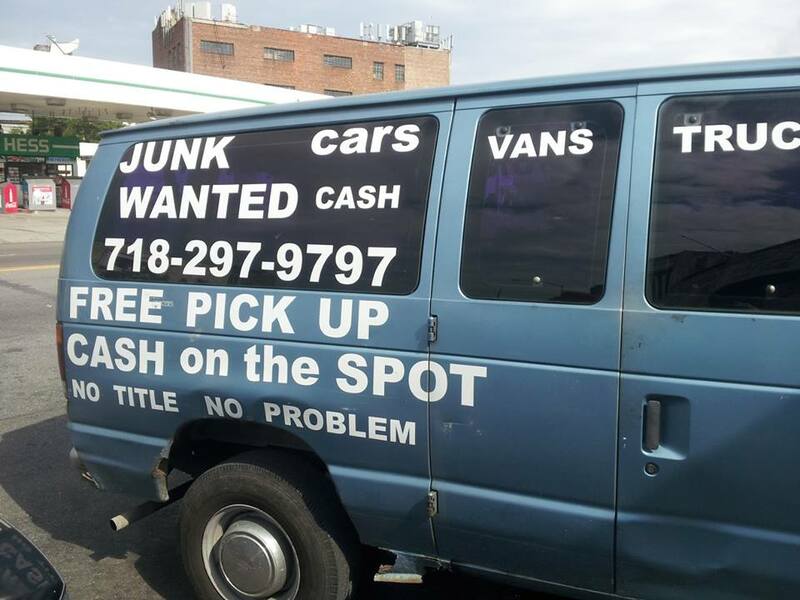 Used cars are oftentimes negotiable. Second thoughts? Have someone to be with you when looking for a car. It could be your partner, a relative or a friend who may know about cars or someone that knows your needs when it comes to having a car. Four eyes and two brains are better to meticulously find that car of yours. The most important part, the CAR itself have an inspection checklist. Always inspect in broad daylight it will help you see the car inside out. Check for damage and rust look underneath the car check on the seams, the frame rails, the car flooring and also the trunk because those are the usual parts where rust tend to start. This also includes the paint, the paint is the first line of protection against the environment and also the one that gives that impression of “I want that car!” because of the paint job. Check for dents and scratches, the lesser of these problems the better. Check the doors, hood, and the trunk door, overtime these parts tend to not close firmly so it’s better to check them. We don’t want it to open while driving. The heart of the car, the ENGINE. If possible start the engine, listen to it. It should run smooth in acceleration, deceleration and while driving. The temperature should always be in the safe range and not overheating. Any unusual rattling or vibrations could mean there’s something wrong with the engine. Check also for oil leaks; it could be from the engine itself, suspension, steering or brakes to avoid an unwanted accident. The inside of the car. Check for the interiors, seats, dashboard, and carpeting. It’s better if the car has no history of flooding. Check the seat belts to make sure it is in good condition. Pay attention to the buckles and the belt itself; they should be cut-free. Furthermore, check the gauges, if they are accurate. The fuel, speed and temperature gauge. They are telling you what is happening as you drive the car. The accessories, additional features of the car. It’s good if all the accessories are intact when you inspect the car, it has good ventilation hot and cold weather, sound system, and car lighter socket for phone charging, it’s always better to maximize the whole car. Ask for a test drive. It’s like meeting the person face to face or working with a work mate, this can help you develop on overall impression on the car you are wanting to buy. 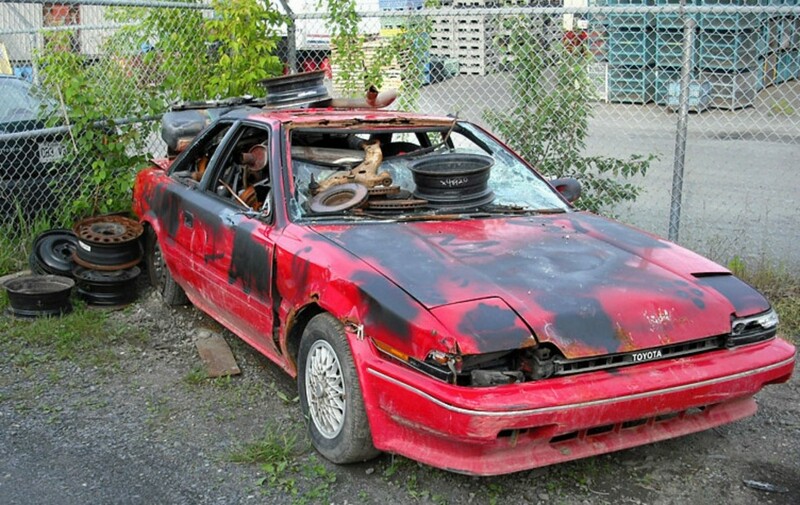 And if you are still in doubt with everything, an EXPERIENCED SALVAGE YARD can help you. 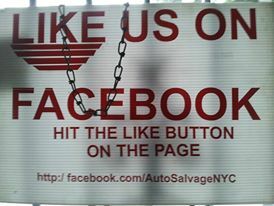 At New York City Auto salvage and Glass, we have a wide range of used cars for sale of any makes at an affordable price. 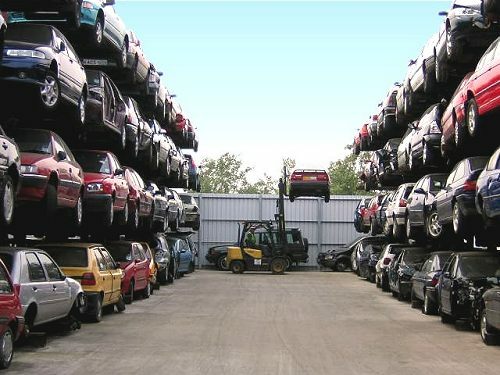 We sell quality second-hand cars and we have staff in the yard to look after you. 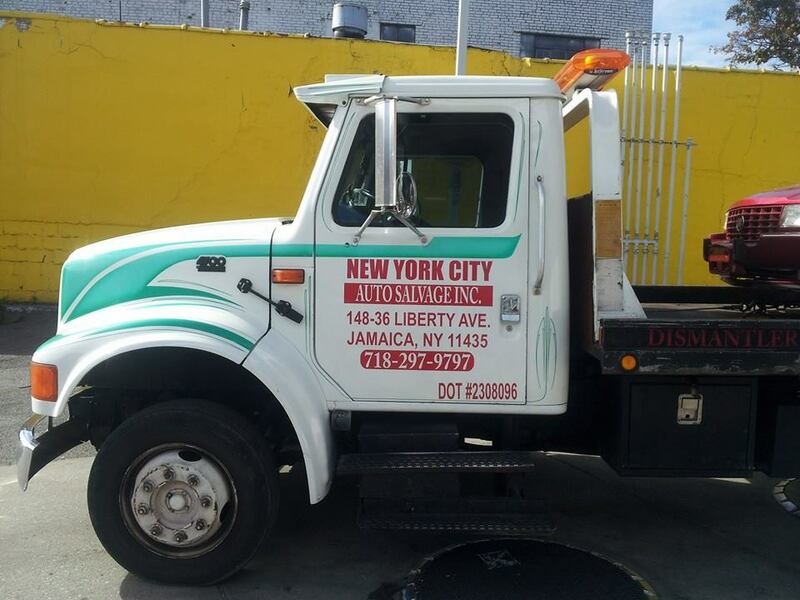 So if you are decided to buy yourself a good driving companion, just give us a call at (718) 297 9797 and we can help you! Just like our body, cars need air filters to protect the inside and to function well. Dust, dirt and other debris can cause damage when entering the engine cylinder. The job of the air filter is to strain all the unwanted from entering the engine to ensure proper and optimal performance. However, examining and replacing the air filter is often times overlooked and just being paid attention when the damage or the problem has been done. But it is not most of the time that you really need to replace it. Sometimes, the simplest and easiest thing is the most efficient and effective – check and clean it. It is not bad to replace it frequently as it won’t harm your vehicle, but you should be ready to spend. Your wallet should be prepared for the expenses. When to replace your air filter? The standard replacement is every 15,000 to 30,000 miles. If you are driving in dusty roads, it is safe to frequently check the air filter even if you still haven’t reached the said range. Air filters vary per manufacturer. Check the manufacturer’s schedule maintenance to know the best time to replace it. Though it looks clean, it may become brittle overtime. Decrease in gas mileage. When the filter is clogged, the amount of air entering the engine also decreases. As a result, the engine needs to work harder thus using more gasoline to run efficiently. 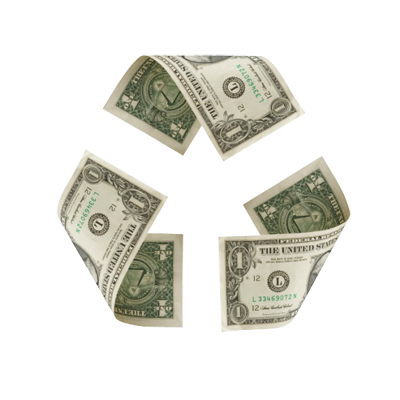 What can you benefit with clean air filter? 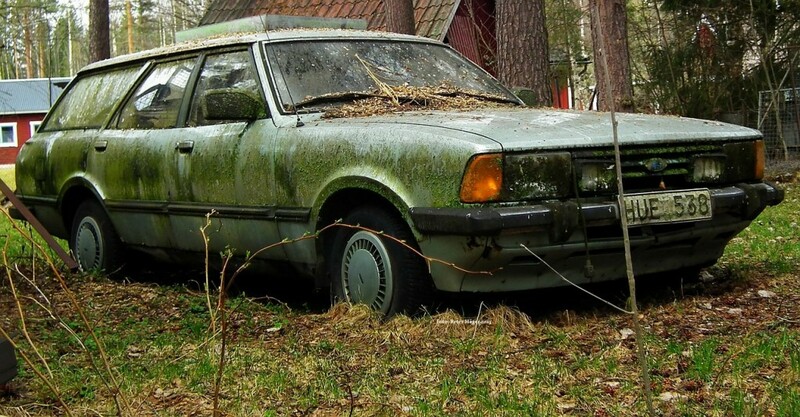 Will save you from too many expenses caused by damages in vital parts of your car due to dirt, dust, and debris. It pays to check your car air filter regularly. It is easy and will definitely save your time and money from the hustle and bustle of complications caused by dirty and clogged air filters.